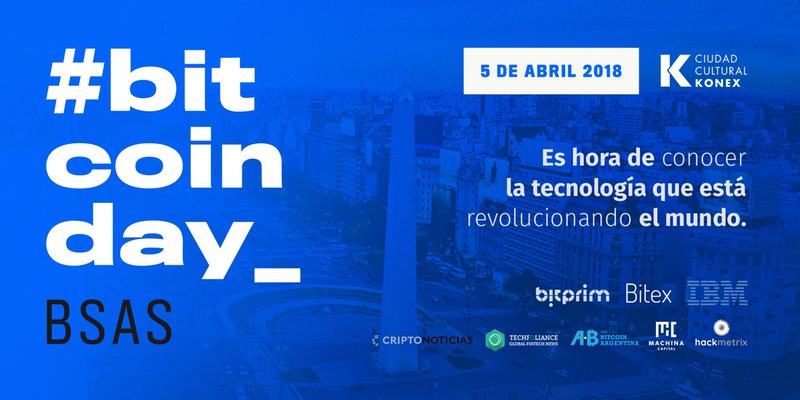 The Bitcoin Day will take place on the 5th of April in Buenos Aires, and is set to gather the community to share insights and practices on how best penetrate the crypto world. The Bitcoin Day is accessible to anyone that is interested in crypto-currencies, and will go through basic information on the most famous virtual currencies while digging into more details on specific use cases such as how to buy and sell and what is the impact on the economy. The event’s main objective is to provide the toolbox to promote the daily use of bitcoins between people and organizations. Organizers are looking for the “early majority” to loose their fear of using bitcoin and the blockchain; with the ultimate goal of increasing the application of this technology over time and its positive impact on society. 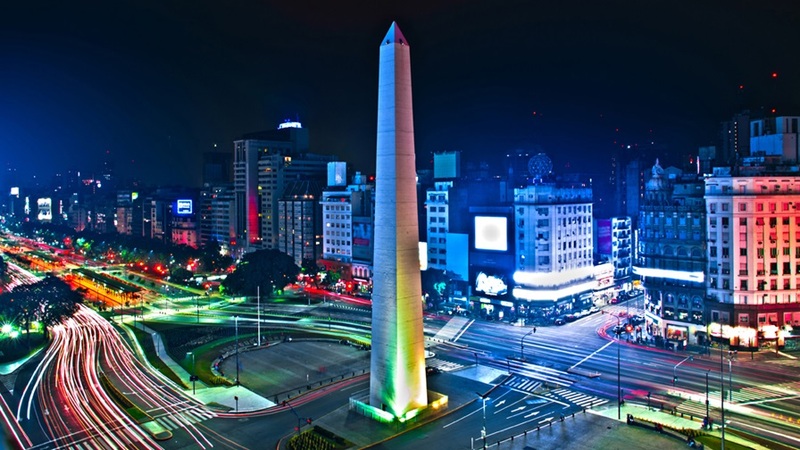 According to report published by the Bitcoin Argentina NGO, by the end of 2017 there were some 15 companies operating in Argentina, including local developments and foreign companies with a presence in the country. 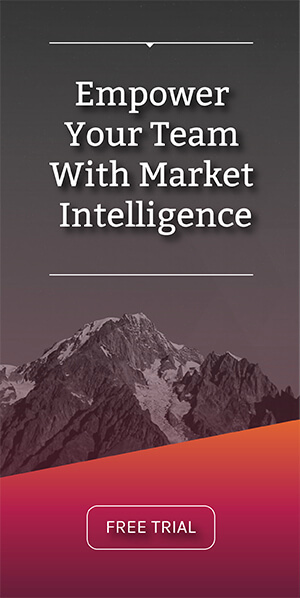 The vast majority works on the financial uses of the currency: from specialized exchange houses to digital wallet services, collaborative loans in bitcoins or processing companies, intermediaries between a person who wants to pay in this currency and a trade that he wants to charge in pesos. 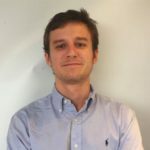 During the event, experts will talk about the challenges and opportunities that are ahead: Diego Gutierrez Zaldivar (CEO of RSK Labs), Guillermo Torrealba (CEO of BUDA, former SurBTC), Carlos Maslatón (Head of Treasury XAPO), Gonzalo Blousson (CEO of Signatura), Manuel Beaudroi (CMO of Bitex) among other guests will be present. Such event is a good illustration of how Argentina is rapidly positionning as a country with the best adoption of distributed technologies in Latin America. Previous articleIs Mexico the sleeping beauty of Fintech?